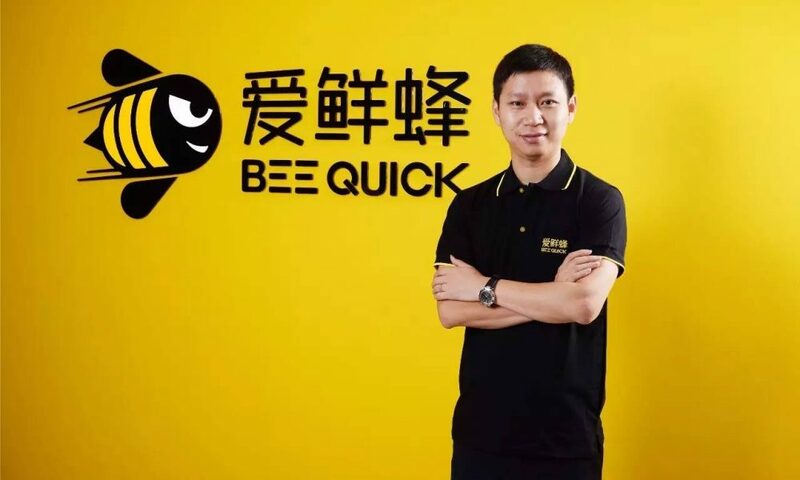 Based in Beijing, Huimin, a B2B-ecommerce platform that focuses on small-scale supermarkets has recently acquired a controlling stake in online-to-offline (O2O) platform Beequick. This comes as an alternative for Beequick as the company is reportedly cutting staff last summer due to the lack of additional funding to keep the cash-burning business going. The firm also gave one of their two office floors in Beijing. Following the acquisition by Huimin, which has raised RMB1.3 billion (about US$192 million) from domestic RMB funds in November, Beequick will survive as an independent unit under Huimin. 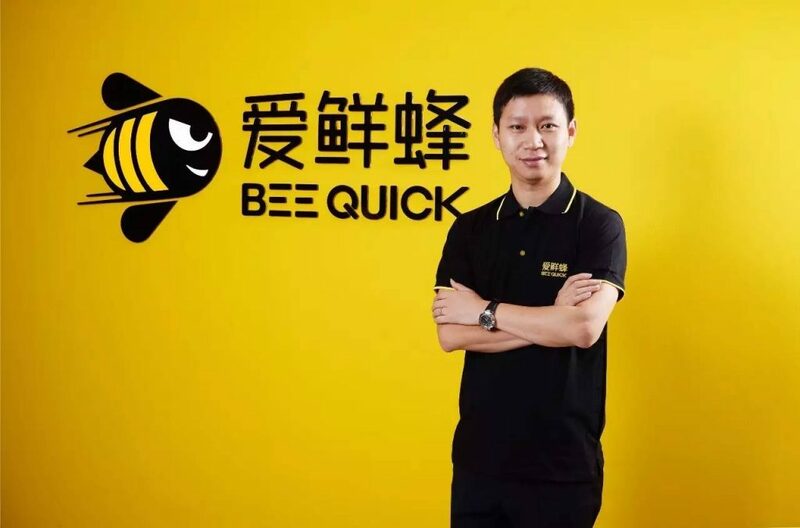 However, the deal also marks an official end to Beequick’s aspiration for an initial public offering (IPO), which appeared plausible in 2015 when it secured a US$750 million Series C financing round backed by Hillhouse, Tiantu, and Sequoia. Founded in 2014, Beequick is an online-to-offline platform which provides under-an-hour delivery service for fresh produce and other convenient store products like snacks, beverages, liquor, and coffee etc after they purchase it on their mobile app. Having over 100,000 convenient stores on its platform, it makes use of the large network of local convenient stores in China, reaching out to customers from the nearest convenient stores in town. After the merger, Huimin and Beequick said there will be various opportunities to pursue cost saving and create synergies. The two companies also plan to consolidate their supply chain resources and enhance cooperation on convenience store operations. Besides, with this agreement, Beequick can also focus more on their C-side user services, as well as to further enhance the speed and quality of their distribution services along with brand and marketing. Established in 2013, Huimin currently operates 450,000 neighborhood stores across China. These modern stores offer standardized products and services, as well as computer and phone recharging facilities and umbrella deposit. Previously, China Innovation Investment (Beijing) Ltd., China United SME Guarantee Corporation and Western Securities had invested RMB1.3 billion (US$192 million) in Huimin, with participation from existing investors Morningside Ventures, Zheshang Venture Capital and GP Capital.